29 Spline 8 3/4" and all 9 1/4"
Super duty FORGED STEEL 1350 U-bolt yoke. 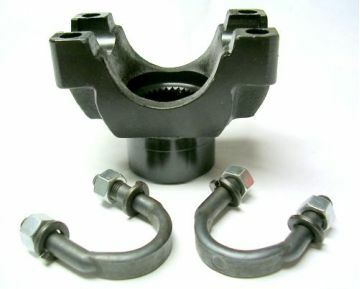 Yoke is black oxide plated for corrosion protection. 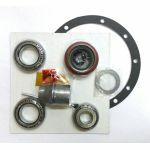 Package includes U-bolts. 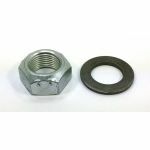 1 1/4" or 1 5/16" pinion nut socket = 29 spline.